Adam Reed tells IndieWire that "Archer" could live beyond Season 10, even though killing the main character is still on the table. 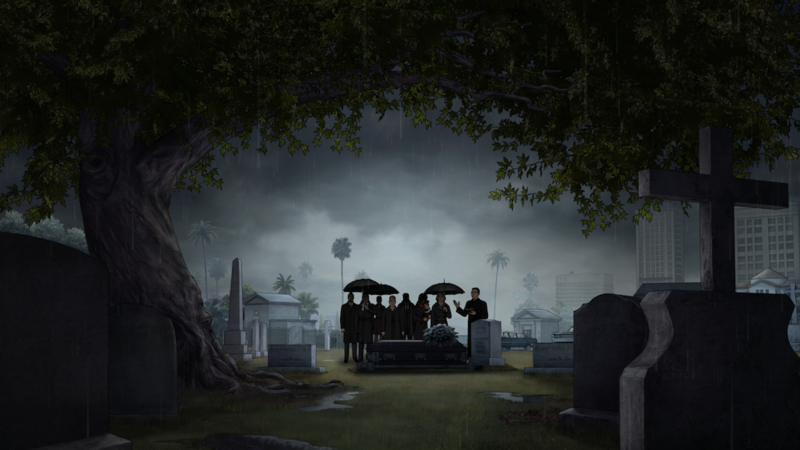 “Archer” creator Adam Reed knows that on modern television, death can be disposable. “If you think interest is flagging, that’s always a great way to make people pay attention,” Reed said in an interview with IndieWire. Even though Reed said he’s “always volunteering to kill Ray,” the character he’s voiced for nine seasons, the writer doesn’t treat his characters as a mere means to make headlines — even the small ones. In Season 5, a perpetually bulletproof recurring character named Brett Bunson took a fatal shot to the head. The death of a minor character like Brett may not be a big deal to anyone but die-hard “Archer” fans, but there’s something else Reed has been exploring for years that carries broader repercussions. He’s thinking of killing his main character. There’s a few reasons for that: For one, Reed previously mentioned he was planning to end the series after Season 10. When asked if that’s still the plan, Reed said he “can’t definitively say” if next year’s episodes will be the last — “things are kind of up in the air” — but it’s easy to see how one ending for the show could involve a permanent ending for its lead. After all, he’s already prepped fans for the possibility. 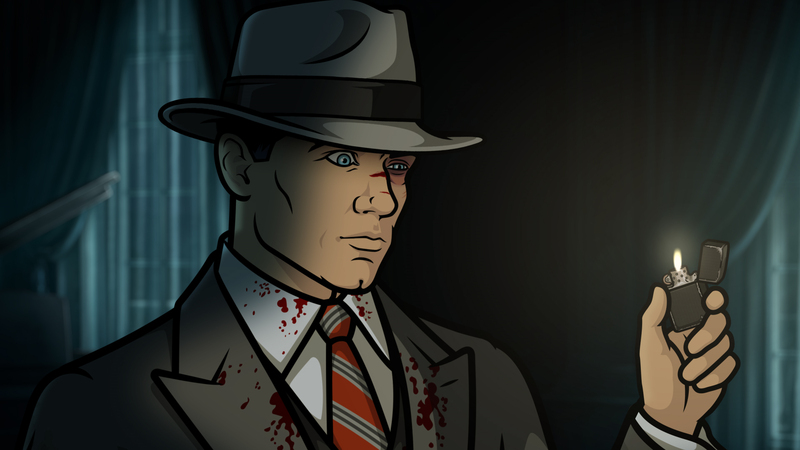 Over the two most recent seasons — “Dreamland” and “Danger Island” — Archer has been trapped in a coma. After suffering multiple shots to the chest (not unlike Brett did for years) at the end of Season 7, the former secret agent is hanging between life and death. Though main characters die on TV often enough, rarely is it a character who could live forever — as virtually all animated favorites can — and rarer still does the lead serve as a linchpin for what could be an immortal franchise. Set up as a spoof of James Bond, Archer has become a similar figure. The series has generated three companion books, a music album, a crossover episode with “Bob’s Burgers” (linked by the lead voice of both shows, H. Jon Benjamin, as well as network parent company 21st Century Fox), a national tour of their live show, and there’s even been talk of a feature film. In other words, “Archer” isn’t just a show — it’s a franchise. The money generated from such characters typically demands, at the very least, they continue living. Usually, it asks them to maintain the status quo that made them so beloved in the first place, but neither is the case for “Archer.” The most recent seasons of “Archer” have shattered expectations in such a way that Reed’s a bit surprised he got to make them. The result: two standalone seasons spent in Archer’s dreams. Season 8 and the upcoming ninth season take place in Archer’s subconscious, as the “real” Archer lays in a hospital bed. Last year, Reed took us to “Dreamland,” a period noir set in Los Angeles during 1947 and revolving around Archer, now a private investigator, looking into the death of his partner. In the dream, Woodhouse was his partner, but in previous seasons he was Archer’s butler. “Dreamland” was dedicated to George Coe, who voiced the character for five seasons and died in 2015, giving the episodes an even more serious resonance outside the vengeful central story. This loss, along with personal hardships, pushed Reed into a different mindset. The show overall has grown in surprising ways, too. Though Reed said he doesn’t plan to kill Archer “anytime soon,” that’s in part because of the series’ independent ventures into the character’s comatose mind. Reinventing Archer and the gang via standalone stories has invigorated Reed; so much so, he’s not as eager to say goodbye. In 2016, FX Networks gave “Archer” a three-season pickup, carrying the show through a tenth season. Soon after, Reed said he was planning to end the series with Season 10. Now, he’s not so sure. There’s a lot of options for “Archer” moving forward. Reed even said they “could do all the Bible stories. […] Like Archer as King Herod — that’s a great story that needs to be told.” But he promises fans won’t be left high-and-dry about the character’s “real” fate. For one season, at least, that closure can be set aside. “Danger Island” isn’t going to be what kills Archer. In fact, it might prove to be what saved him. 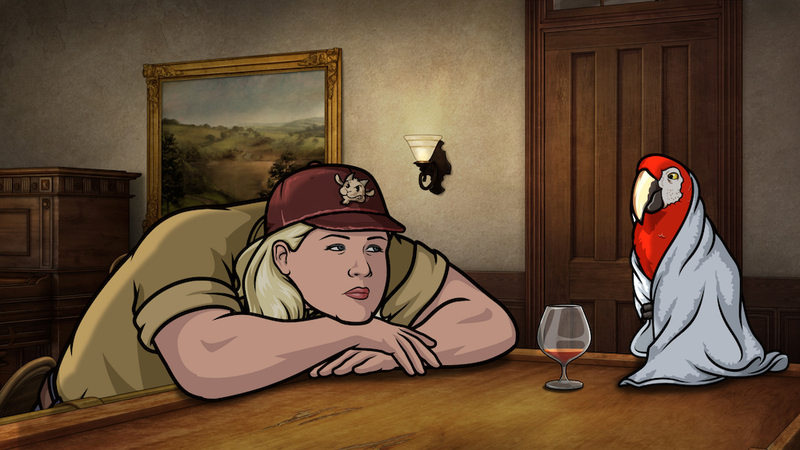 “Archer: Danger Island” premieres Wednesday, April 25 at 10 p.m. ET on FXX.